Giving an Ignite talk can be a rewarding but also super terrifying experience. For me it was both. Session participants create exactly 20 slides which will auto-advance every 15 seconds giving a total time of 5 minutes. This year, for the second time OAME invited me to participate in their Ignite session at the 2017 conference in Kingston, ON (my home town). I wanted to share with you my talk: Being Picky: How we choose lessons and tools for our classroom. You can read the transcript with slides below. I was inspired for this talk by fellow teacher Andrew Stadel and it begins with coffee makers. Here is the super deluxe coffee maker that I was looking to buy for a long while! It has all the bells and whistles, timer, auto shut off, and even a grinder. tv shows or computer choices or hair styles and you’d have lots of opinions, conversations, disagreements, maybe even regrets. How many of you had those haircuts……come on….don’t be shy! I knew you did! A whiteboard. Students can easily show off their learning. They are quicker to get to writing on a whiteboard than on paper. Especially when the boards on the wall. Students get to defend, argue, justify their thinking with each other. I can easily see if students are understanding and the set up ratio is a no brainer. Here’s a whiteboard, marker….Go! The activities on teacher.desmos.com are amazing and meet my first two check points. Through carefully set up prompts my students can easily show me their thinking in a variety of ways. 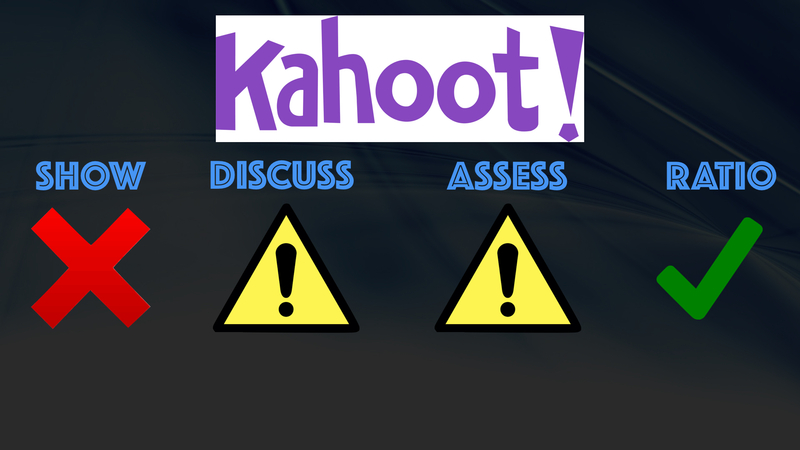 Their new conversation tools make it easier for us to consolidate and class discussions have never been more interesting. It also meets my second two criteria. I can see in live time what the students are working on. It gives me the feedback I need to decide to go further. The set up can’t be easier. There are hundreds of pre-made activities ready to just click and run. Just grab a device. 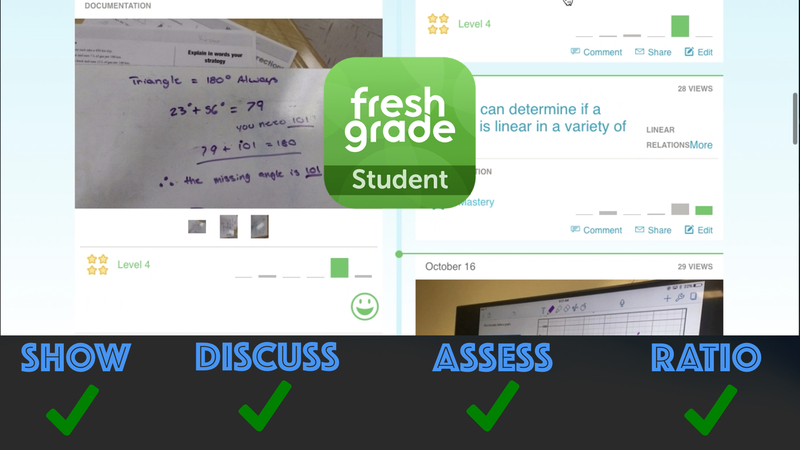 Freshgrade is online portfolio tool that meets my criteria. Showing thinking through pictures is the beauty! 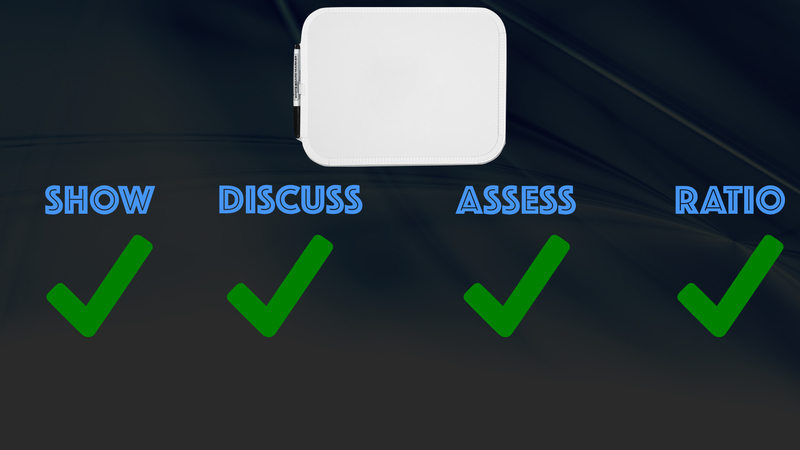 Discussions can occur easily and assessment is a snap…which drives where we go next. 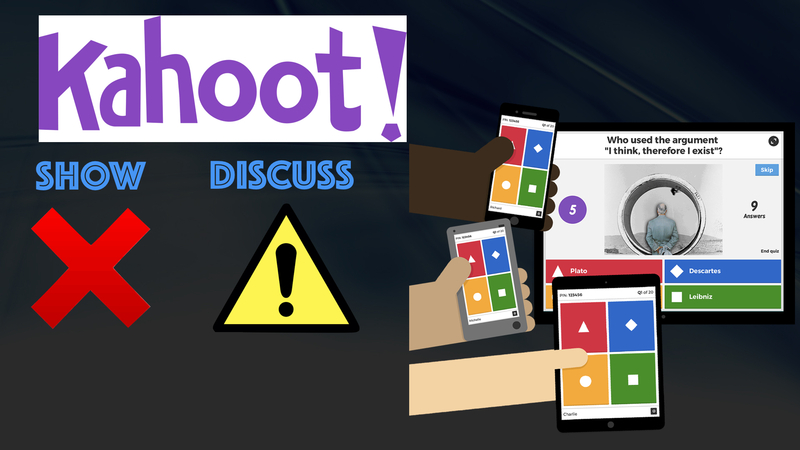 Kahoot has been pretty popular lately. Students answer multiple choice questions in a game like format competing against the rest of the class. 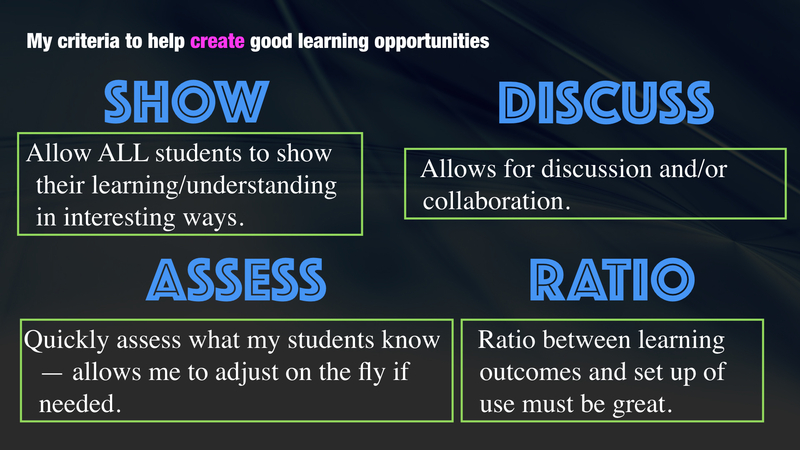 However, It doesn’t allow my students to show their learning in interesting ways…..just a right/wrong selection. We can have discussion about the ideas but the questions are timed putting a rush on my students thinking and I don’t think that helps good learning. Assessment is tied in but I see class scores not individual achievement. But hey, its super easy to set up!!! Since it doesn’t meet most of my criteria I decide not to spend time creating on it. 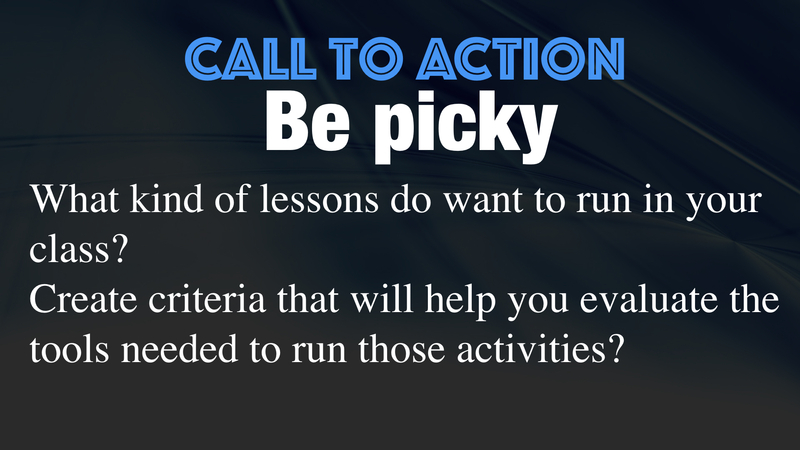 These are my four criteria for lessons and tool selection. If a tool doesn’t meet the criteria then I don’t use it. Our time is valuable. I don’t want to spend time on learning something if it doesn’t fit into they way I think good learning happens. Going forward you have homework. You need to decide: What kind of lessons do you want in your room? And then create the criteria that will help you evaluate the lessons, activities, tools you get from co-workers, friends, online, or at conferences like this. Be picky! We trust you! I’d like to thank Andrew Stadel for this post on his Tech Tool Criteria and also Kyle Pearce for feedback and suggestions and listening to me rehearse! What are your criteria for activities and tools?  Feel free to share them with me through email, twitter, or here in the comments. I have been thinking a lot about teaching intentions, so your post is very timely. I try to be a very intentional teacher, and I think that is paying off. I love your thoughts the set up to outcome ratio. I get caught up sometimes in copying, cutting, laminating, cutting again and am then disappointed to find that the learning that takes place with the activity isn’t as great as I thought. I’m thinking about this a lot as I think about using a Guided Math model in my classroom. Are the centres I set up going to really help the learning move forward, or just keep a few people busy for a few minutes while I teach a few others? It’s a big question I already tackled during my Guided Reading time, but I’m still figuring it out for math. I like your coffee maker analogy! I’m going to keep that in mind! Thanks for the comment Lisa. Love the centre idea! I’m curious, what would be your criteria? Well, that’s part of what I am trying to figure out. I want students to be engaged in meaningful math tasks – inquiry, using tools to develop understanding, practicing things we have covered previously (a random probability game thrown in now and then to reinforce this concept, or a money game or a…). I also want them working harder than I do. I don’t want to spend hours prepping centres. And I want them to be independent so I can float around and check in, or so I can be instructing a small group. I’ve figured this out in my literacy teaching time, so I should be able to do it for math too…but it’s not coming as easily. While I am working with small reading groups, the other students are choosing their own books and reading, and while I am conferring with my writers, the other kids are writing. It won’t be as easy with math. I can’t just take them to the library and let them pick something they will work on for a week or so like I can with reading books. Anyway…as I said…I’m still trying to figure it all out. Teachers are constantly keeping “Ratio” in mind in their day-to-day planning and it can also be hard to predict. Experience is important but creating the anchors about what’s important in your own instruction and assessment is just as important. Thanks for reminding us of this especially in the area of technology.